The M.K. Gandhi Institute for Nonviolence is a Rochester-based nonprofit that equips people to use nonviolence to create a sustainable and just world for all. 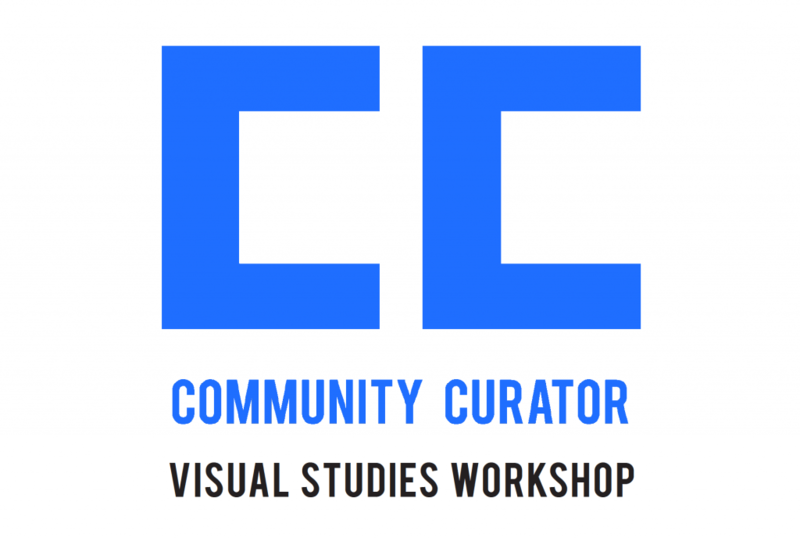 The Community Curator program invites representatives from community groups in the Rochester region to curate film screenings using VSW’s collection of over 9,000 film and video titles. The goals of the Community Curator program are to empower cultural organizations to create their own media programming, expand global and cultural awareness within the Rochester community, and strengthen ties between students, artists, and communities that will cultivate multi-cultural relationships. The Community Curator Program is made possible by the New York State Council on the Arts with the support of Governor Andrew M. Cuomo and the New York State Legislature, and the National Endowment for the Arts Art Works program.